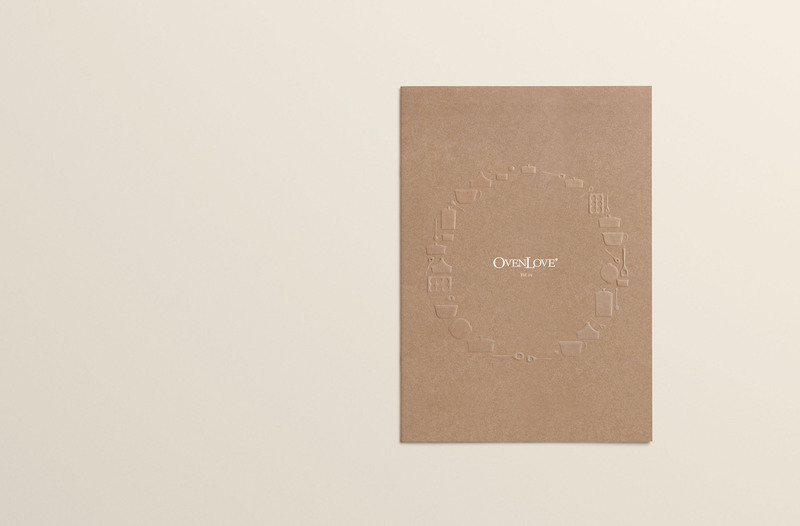 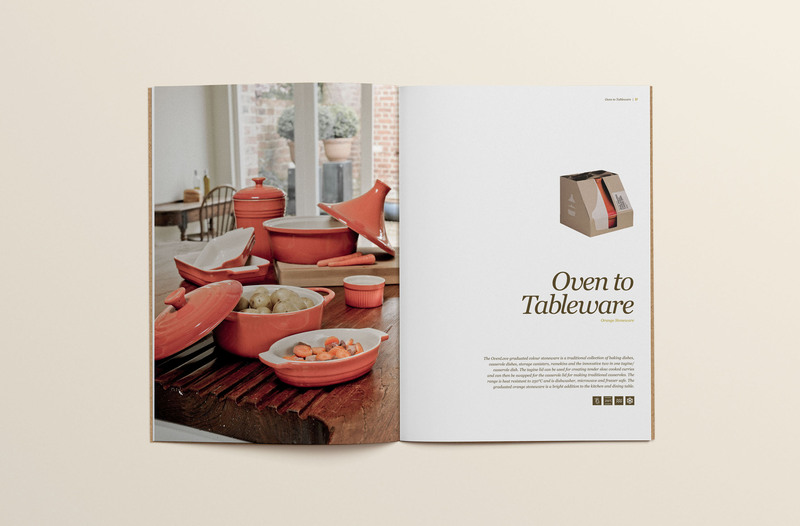 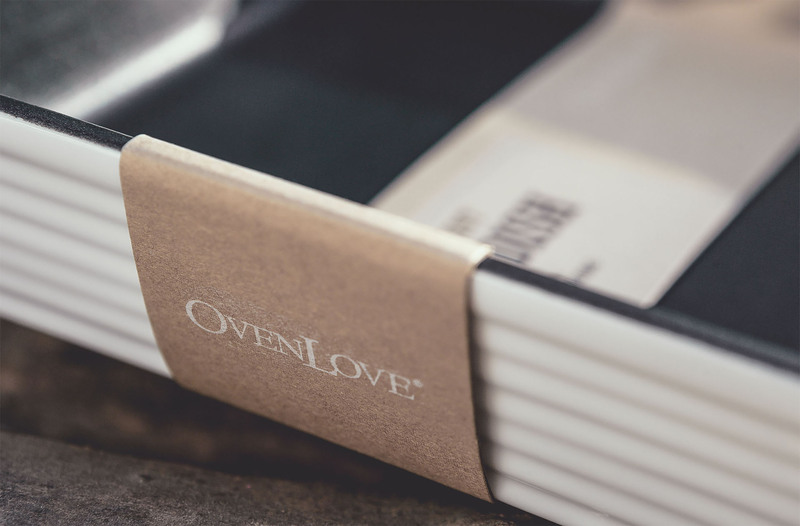 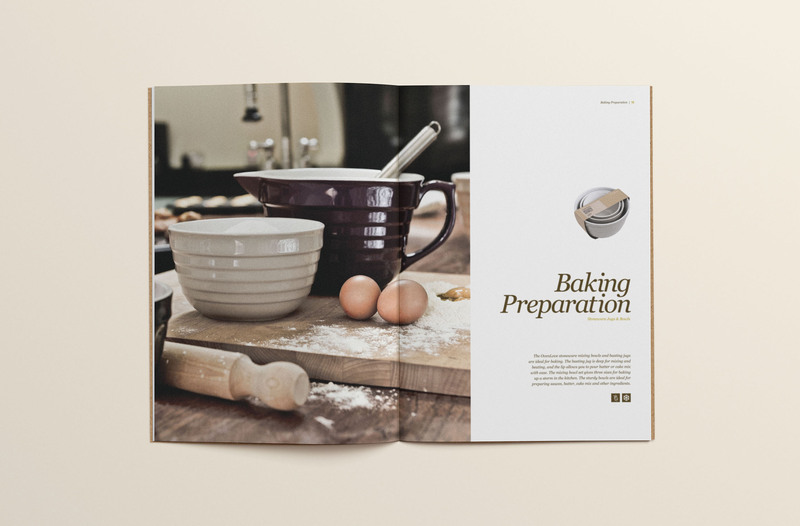 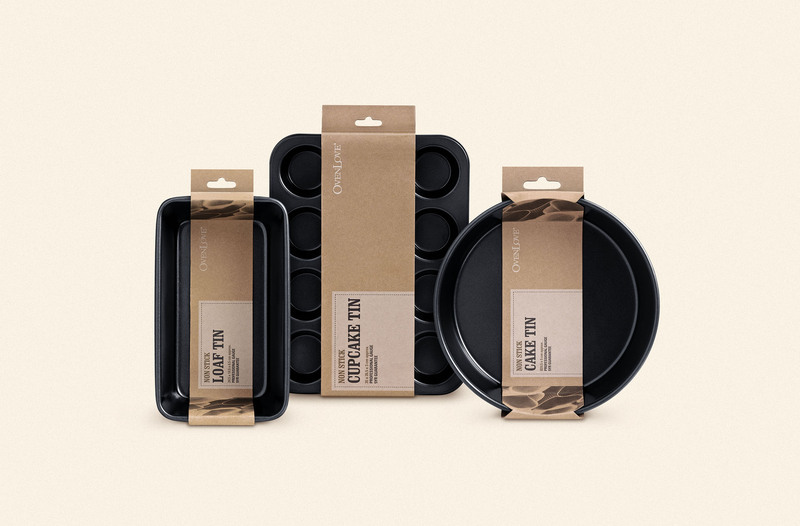 With the kitchen the heart of many homes, OvenLove aims to give your oven some lovin' with their range of baking accessories and natural stone cookware. 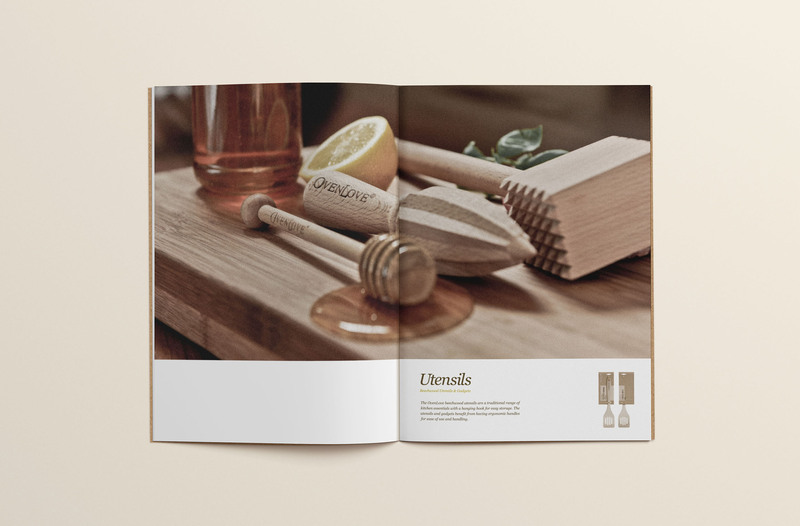 The brief called for the creation of a brandmark, packaging design and accompanying sales literature for the full product range. 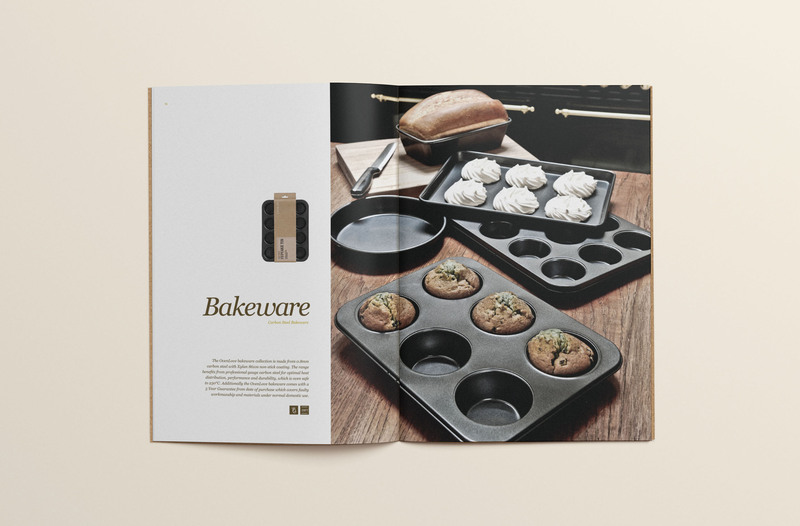 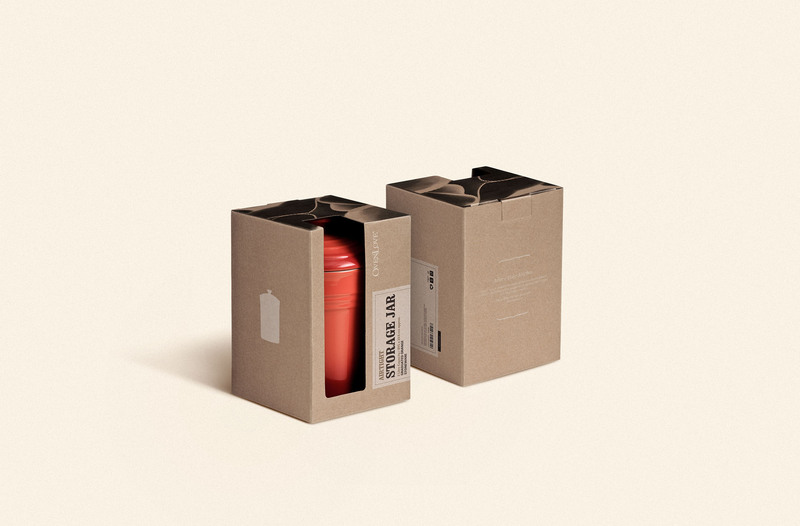 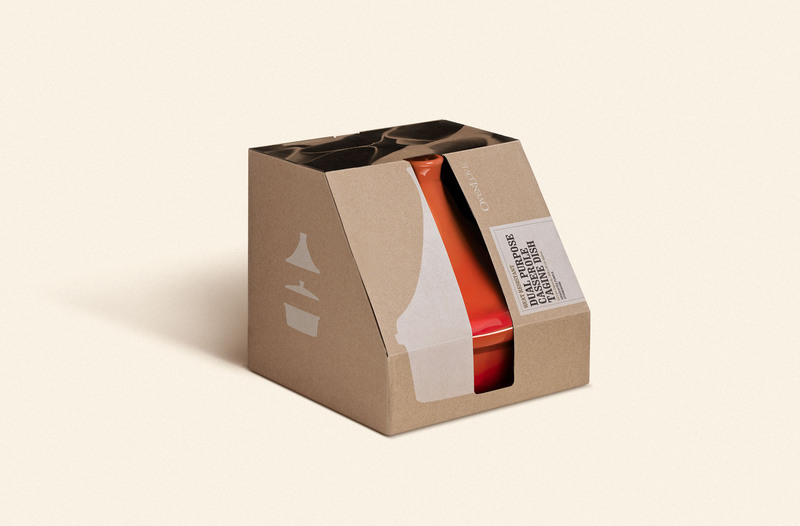 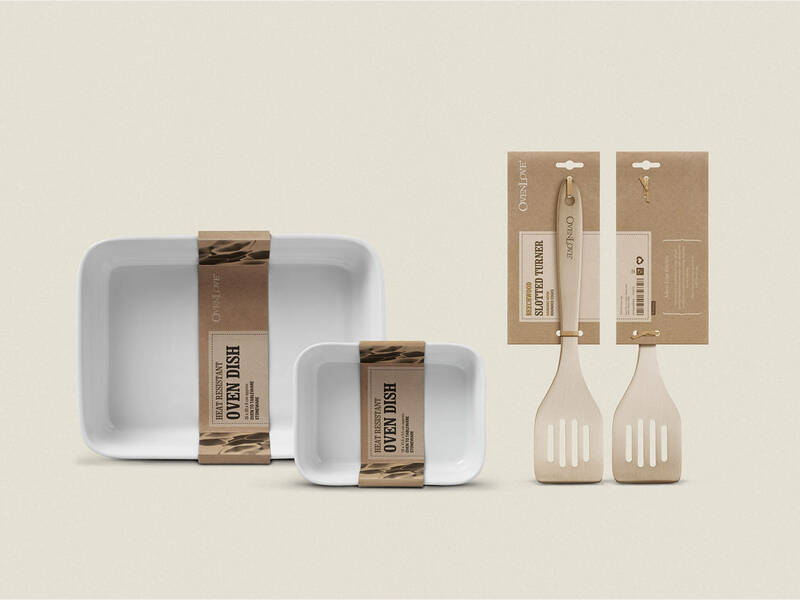 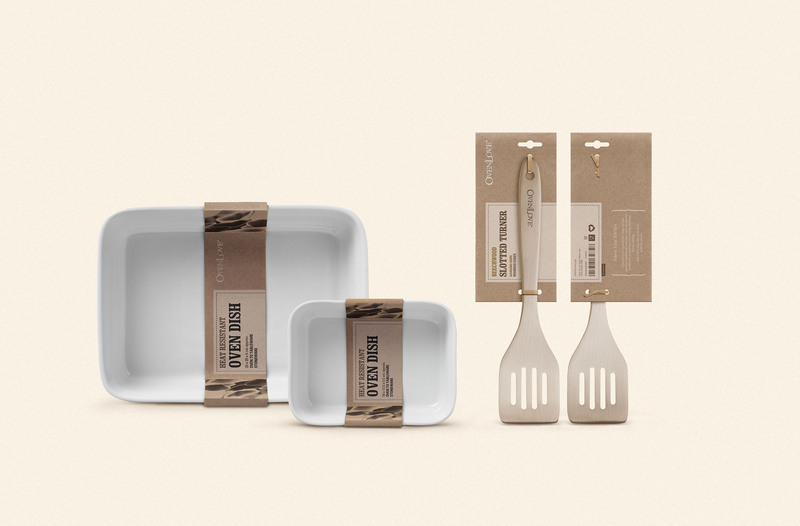 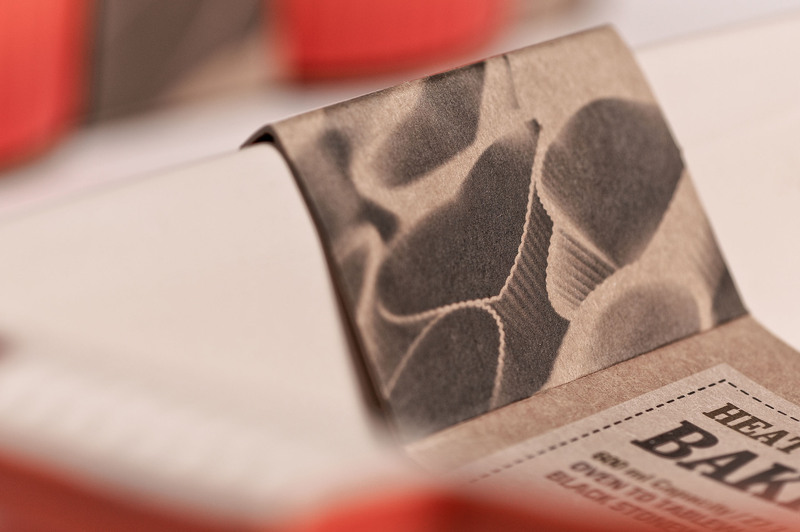 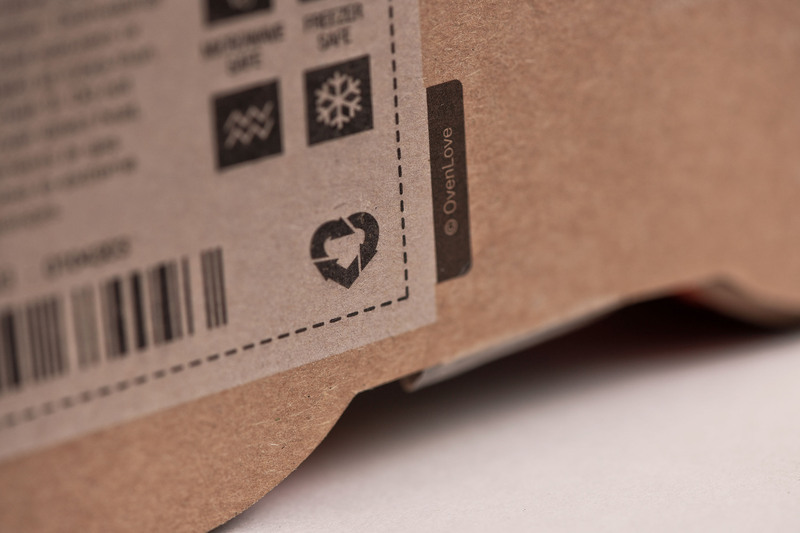 With the items primarily manufactured from materials such as; beechwood, stoneware and ceramics, the approach was to produce packaging that would convey the essence of natural materials, being at one with the environment and mirroring the visual connotations of parchment or baking paper. 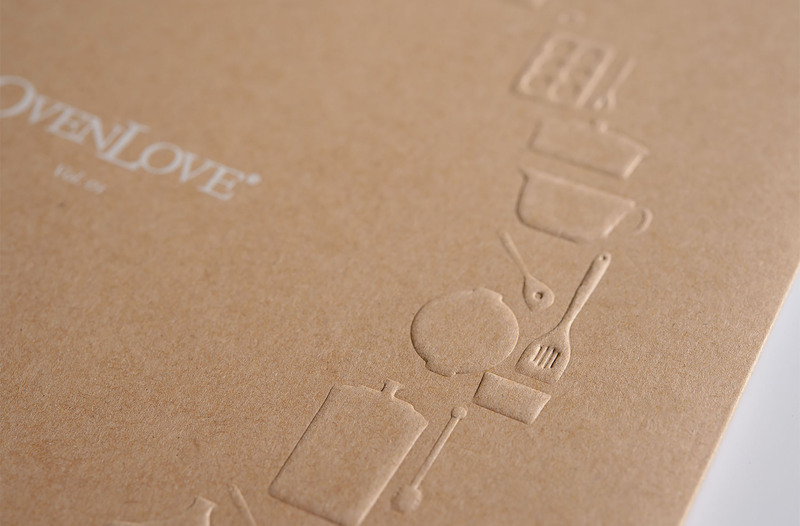 The result was a 100% recycled craft card packaging. 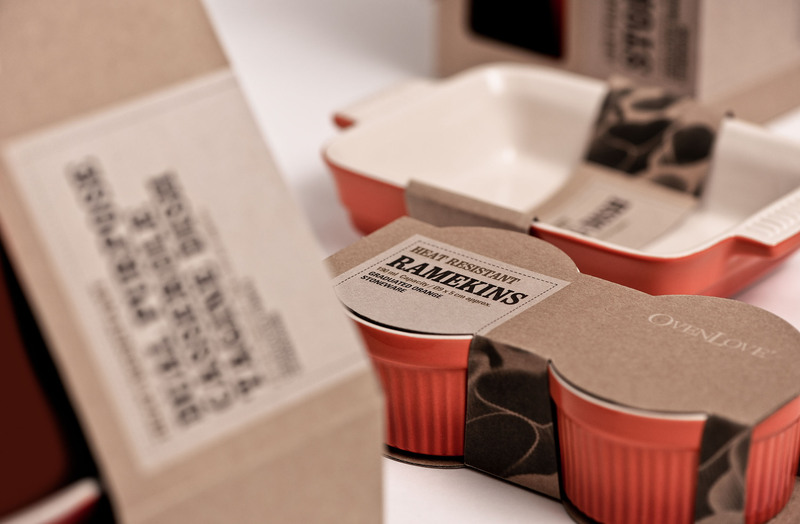 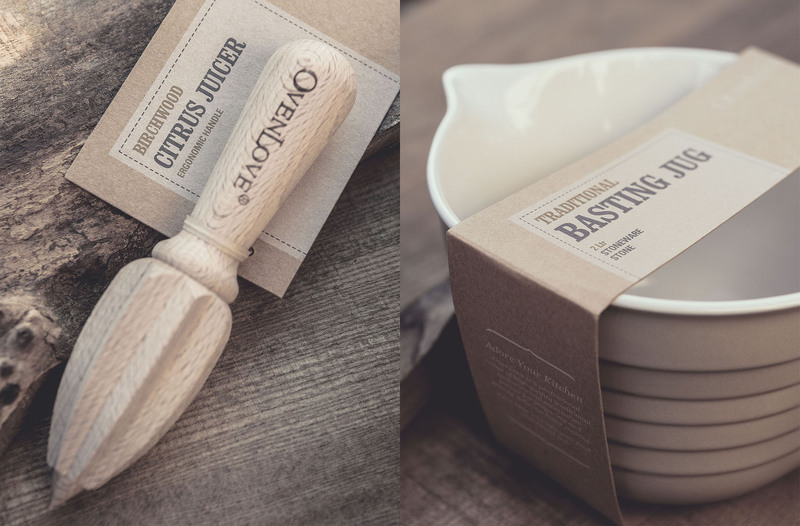 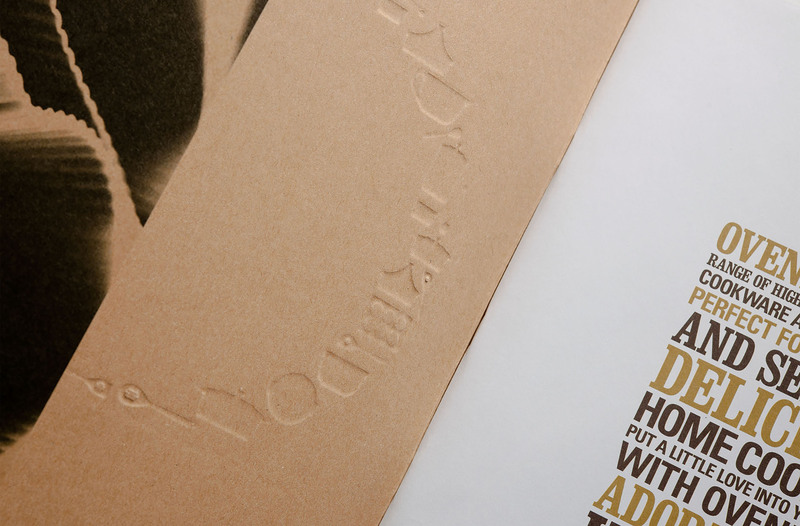 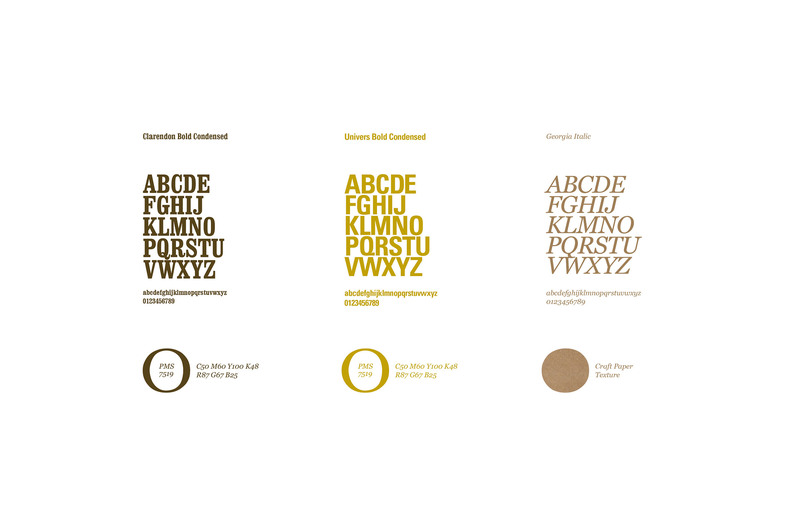 The use of traditional fonts, screen printing process and natural colour palette evokes the warm, homely feel associated with hand made, home cooked meals with the textured paper providing a pleasant tactile experience.